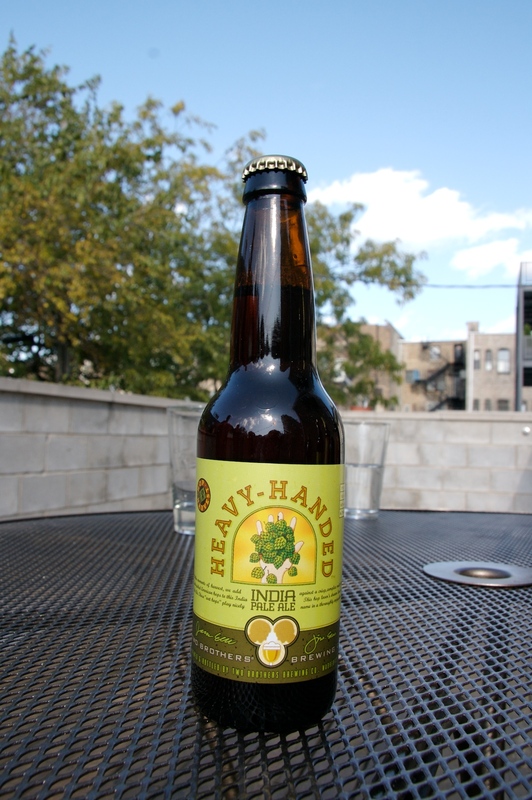 In episode 11 of the Hop Cast Ken Hunnemeder and Brad Chmielewski bring you an I.P.A. battle. 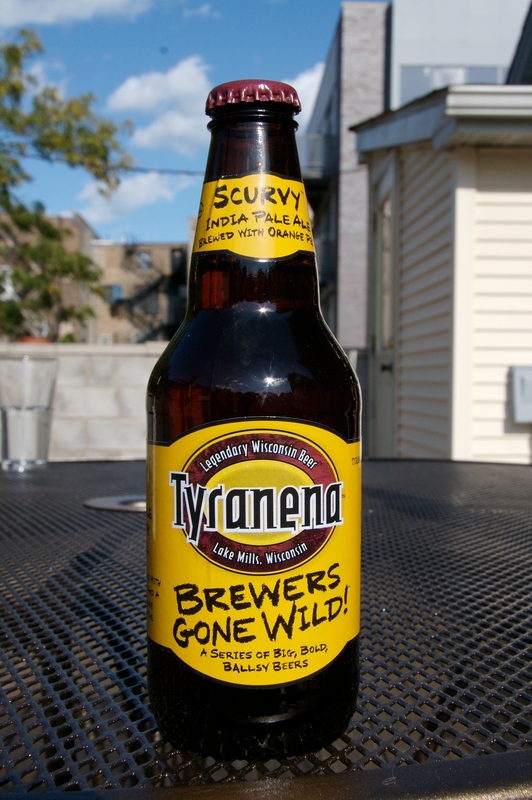 They sample and review Tyranena Brewing’s Scurvy from Wisconsin and Two Brothers Brewing’s Heavy Handed from Illinois. 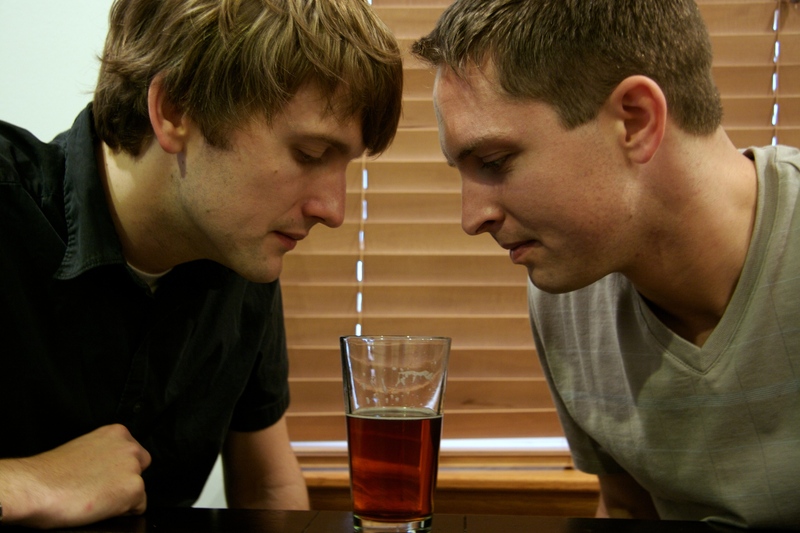 Watch and find out who comes out ahead in Ken and Brad’s book. Download the Podcast (160.5 MB). Why does Hurricane Ike hate us so much? ?